As another follow up to my traveling and photographing bikes/road warrior story in Digital Photography Pro magazine this month, is the backpack I’ve been using when mountain biking. Following my ongoing quest for minimalism and light weight, Bergans sent me their Rondane 6 L and I’ve been carrying the Sony A7R II around in it ever since. The Bergans isn’t for the long days or endurance rides, but traversing a mountain to get a shot this summer, it was all I needed. This maybe my particular quirk too, but I tend to get OCD with all the zippers and pockets on other packs; like, do I really need 24 of them, when just a few would do? No I don’t or need to check them constantly to remember where my lens filter is. 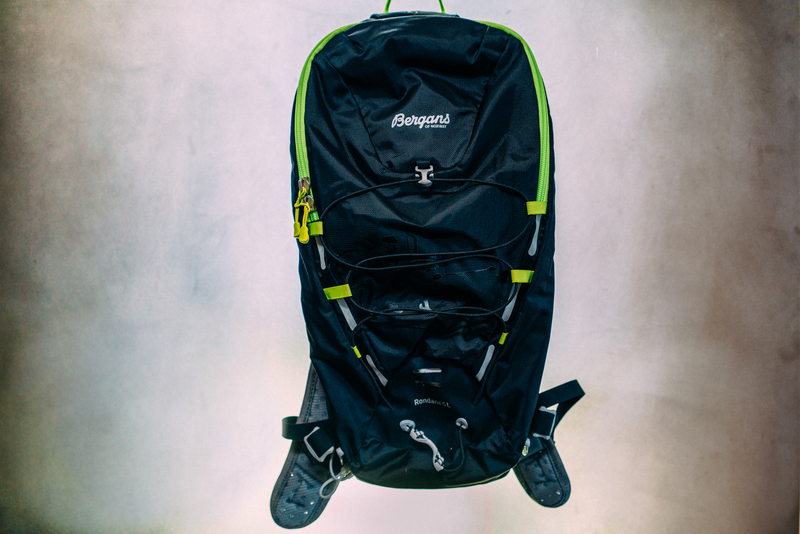 The Bergans has a large pocket for a hydration pack and camera, hotel key, food bar, and phone. Of course, shooting with a compact camera, like the Sony, means it’ll fit in the Bergans. Also, the unique suspension system of the Bergans meant it stayed put on my back. Bergans RS3™ Stability System. Back, shoulder straps in ventilating foam with mesh surface. Top zip opening. 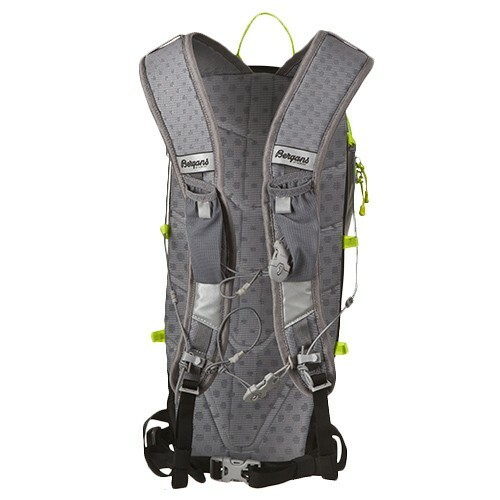 Includes Source 2 L hydration system. Internal zippered pocket for small items. Small pocket on shoulder straps. Multiple attachment points. Front compression straps. Attachment points for bicycle light/reflector. Plenty of reflective details. Grab handle at top. Key attachment clip. Double sternum strap/carry strap. YKK zippers. Like the Blaze light review, don’t really publish holiday gift guides, in favor of opinions on the blog, and stories in our magazine, but I’d recommend the Bergans as an alternative for the lighter ride days in the mountains.